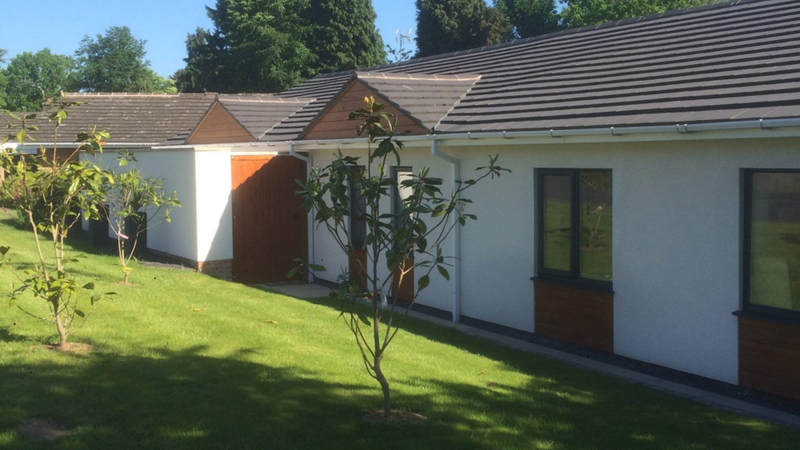 We undertake a wide range of projects working with homeowners, developers and architects alike. 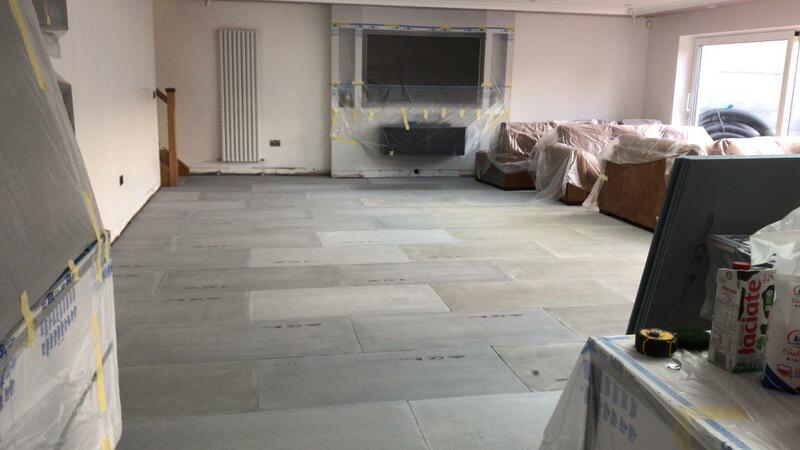 See our most recent projects here. 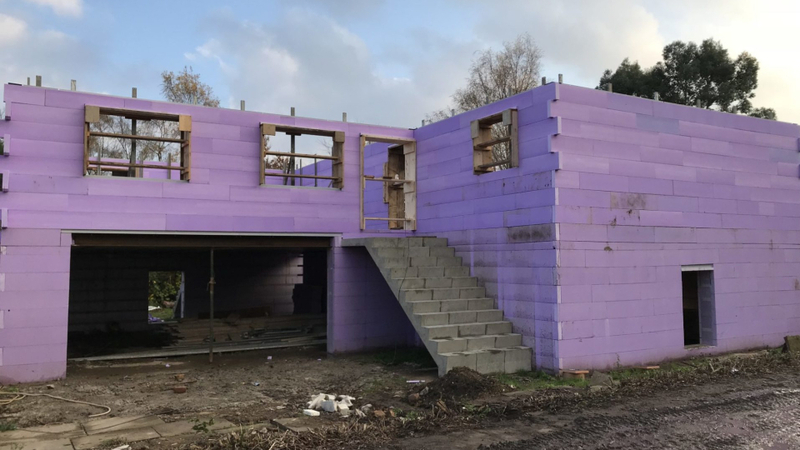 See pictures from the recent ICF basement build in Moseley, Birmingham. This project included a swimming pool, sauna and a gym. 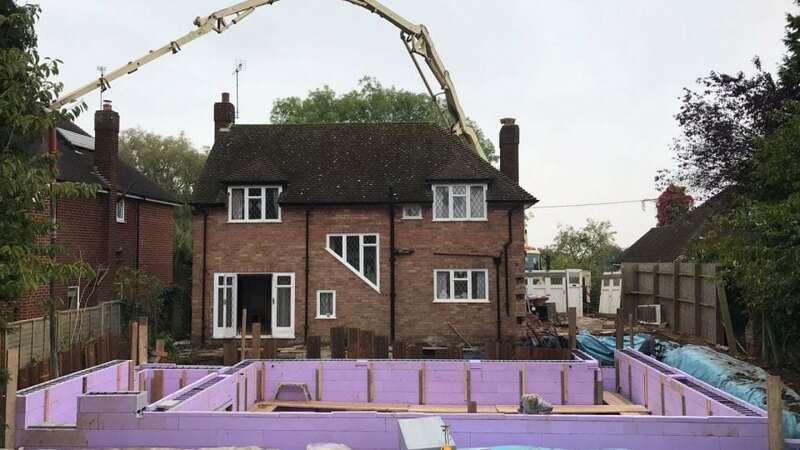 See pictures from the recent ICF new build in Leicester. 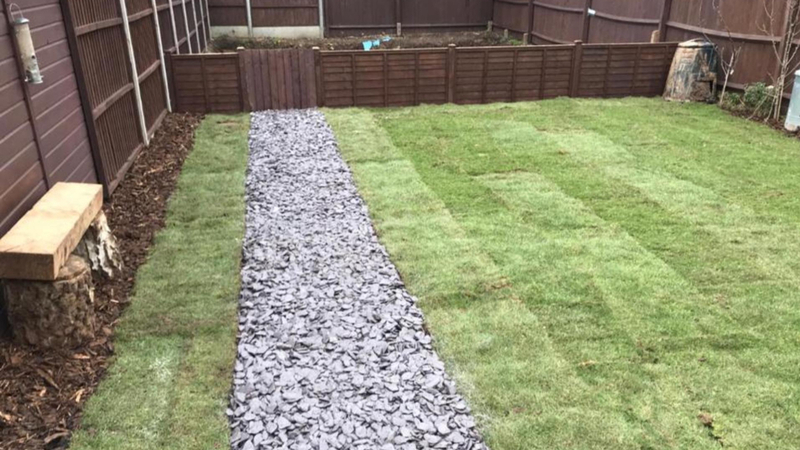 We were brought in to salvage this garden and prepare for an Annexe and basement build. 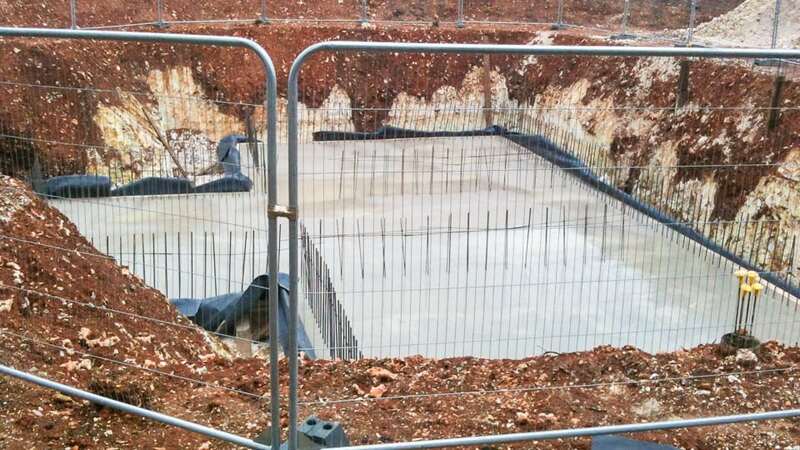 This complete new build in Henley on Thames included a basement and a swimming pool. 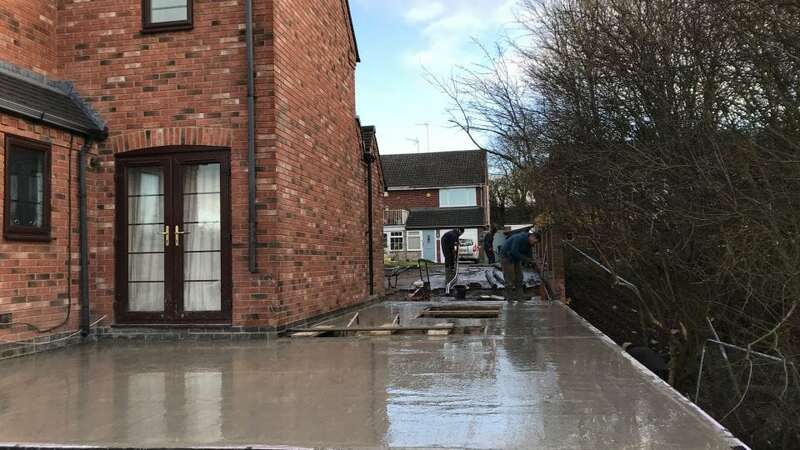 This ICF extension in Brierley Hill was completed in just 3 months. Find out more about it. 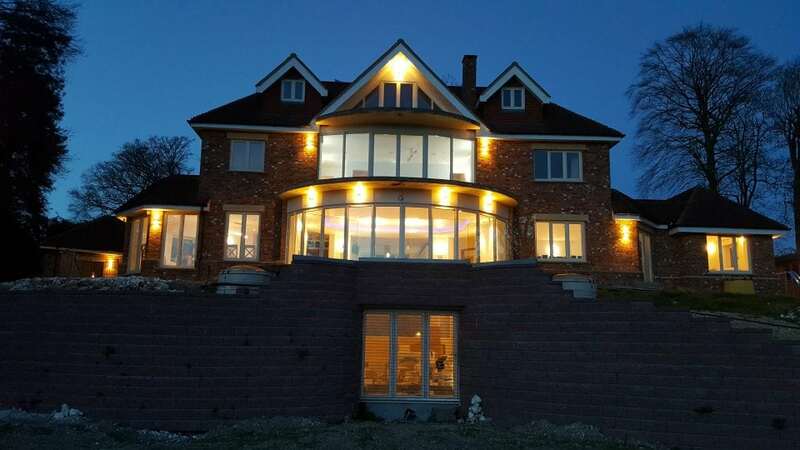 Take a look at this stunning ICF extension that we completed in Kidderminster. 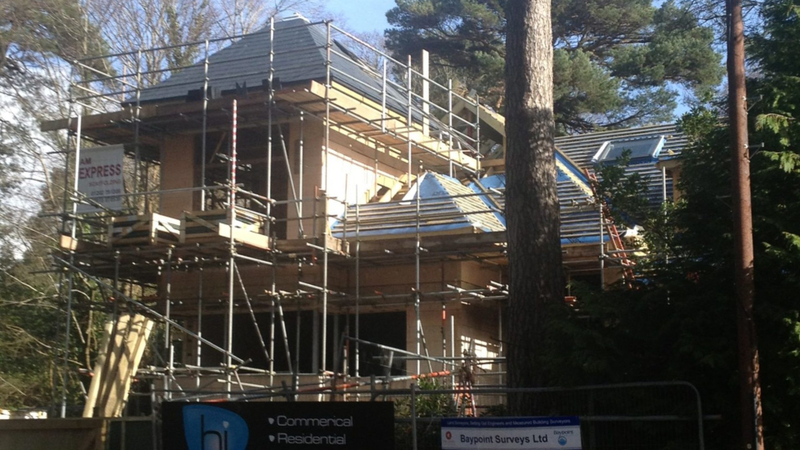 Find out more about this impressive ICF new build and basement build at Canford Cliffs. 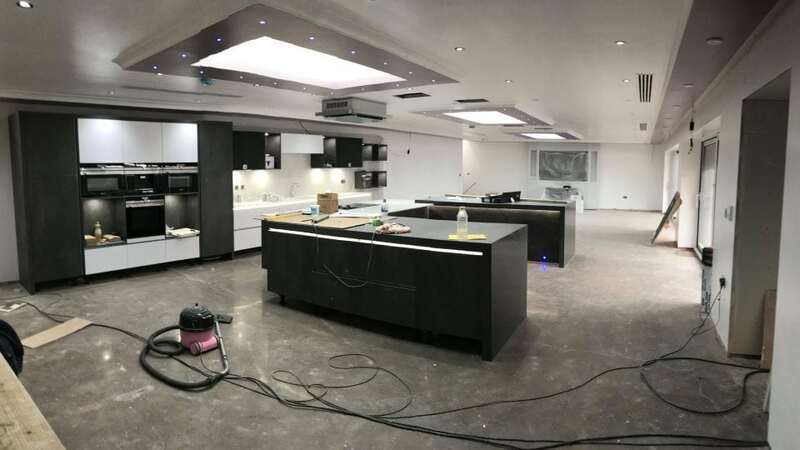 Take a look at this basement build we undertook for a residential dwelling in Henley in Arden. 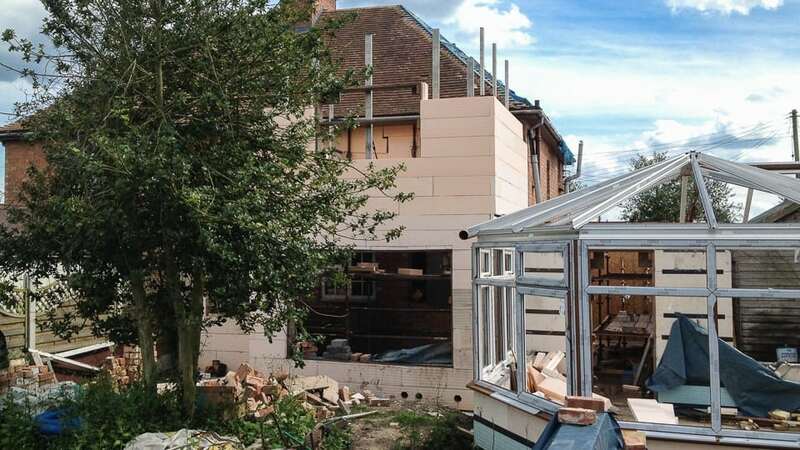 This ICF basement build in Pattingham was built before the extension. 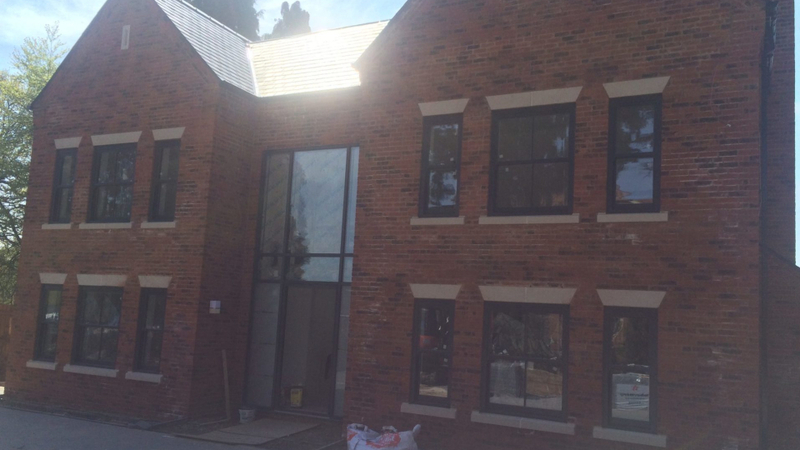 Find out more about this multi-level basement conversion we completed in Moseley. 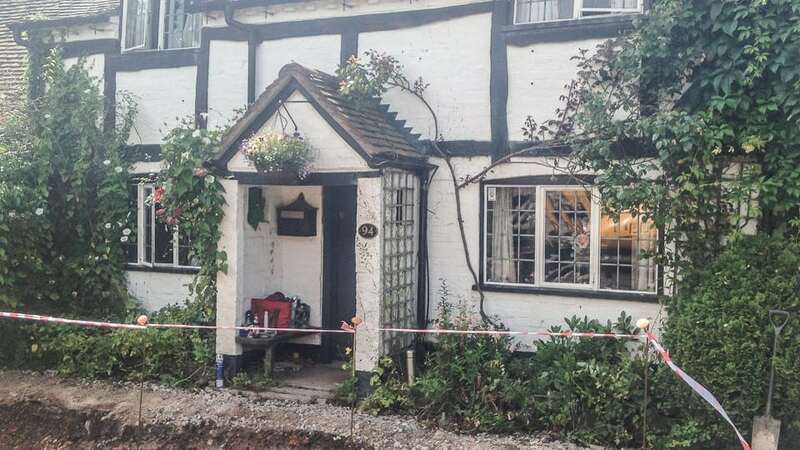 This basement build was carried out on a Grade II listed property in Knowle, Solihull. 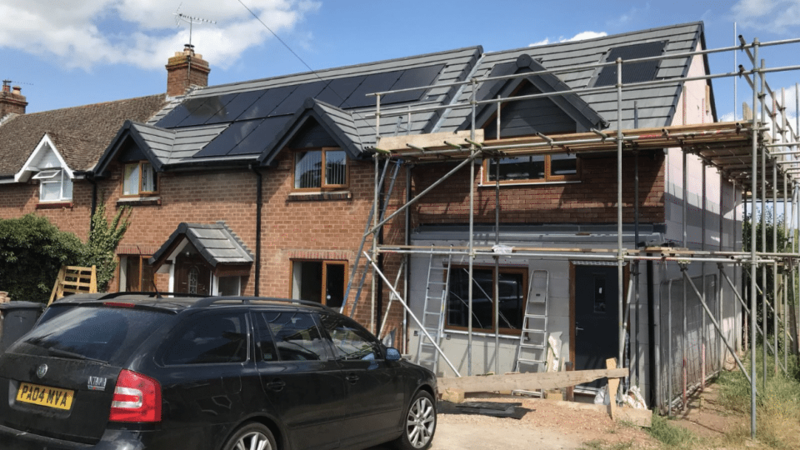 Find out more about this 3 building cottage extension we completed in Dorridge. 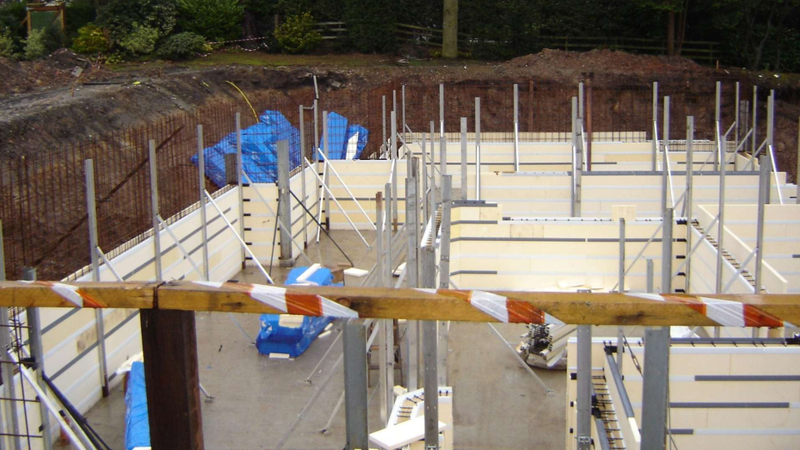 See pictures from the recent ICF basement and new build in Hale, Manchester. 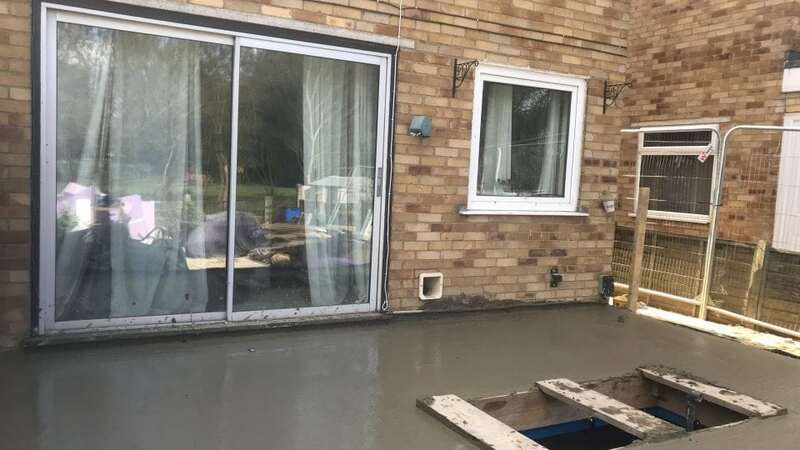 Are You Looking For Someone To Take On Your Project?